ARE YOU LOOKING TO HAVE YOUR CHILD BAPTIZED HERE AT CENTRAL? In 2019 we are rolling out a new way for baptisms, introducing group baptisms! There will be 4 Wednesday & Sundays a year where we will have group baptisms, up to 4 families each service. 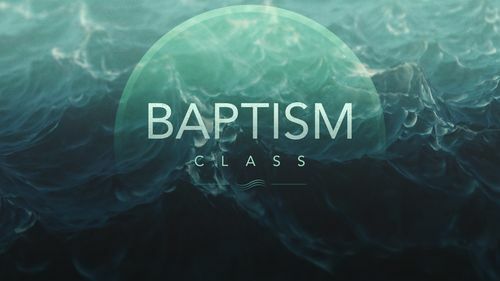 Prior to the baptism, there will be 2 classes taught by Pastor Aaron. At Central we are growing young with several baptisms a month, with group baptisms parents and families are able to connect with each other as they are going through the same phase! Please fill out the form below and you will then be contacted by us. If you have any questions or extenuating circumstances, please contact our office at office@central-lutheran.org. All contents copyright ©Central Lutheran Church. All rights reserved.